Everything from wheelbarrels to hammers! 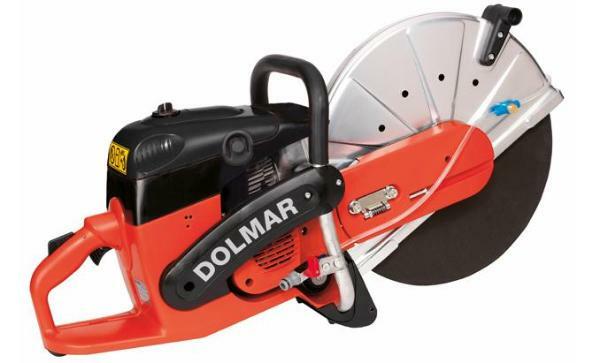 We look to provide our customers with quailty construction tools that are the industry standard for professional contractors. Just the tip of the iceburg! 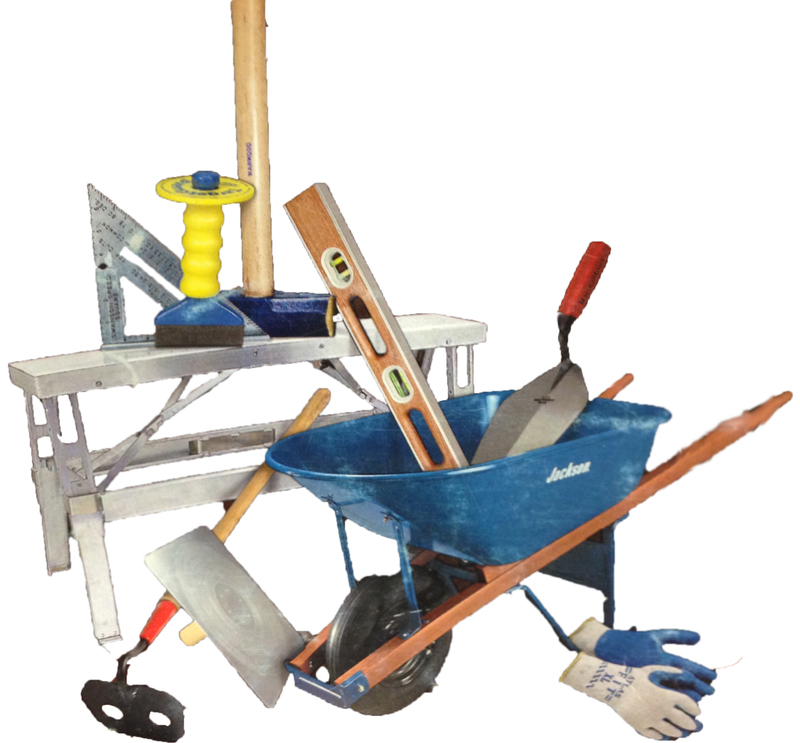 We offer an incredibly extensive selection of tools & supplies for any customer. 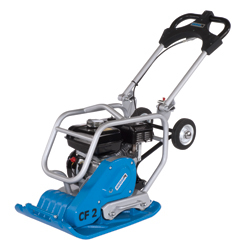 Hammers, brooms, and paver tools are all popular examples of tools that we sell in bulk to our customers. Our tools are easy to use and help make your job easier for years to come. Make sure to check out some of our tools below! 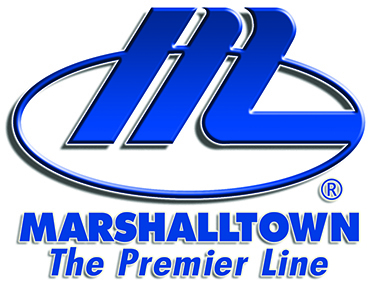 If you would like more information about our partnership with Craftsmen's or Marshalltown, fill out our contact form here or click the picture below to go to their website.